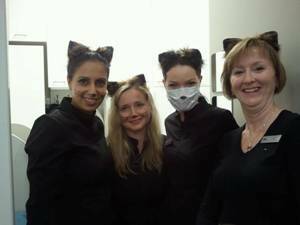 Halloween is Always a Celebration at our Clinic! 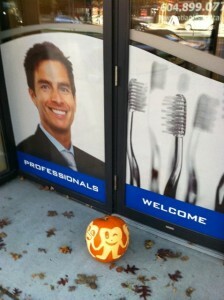 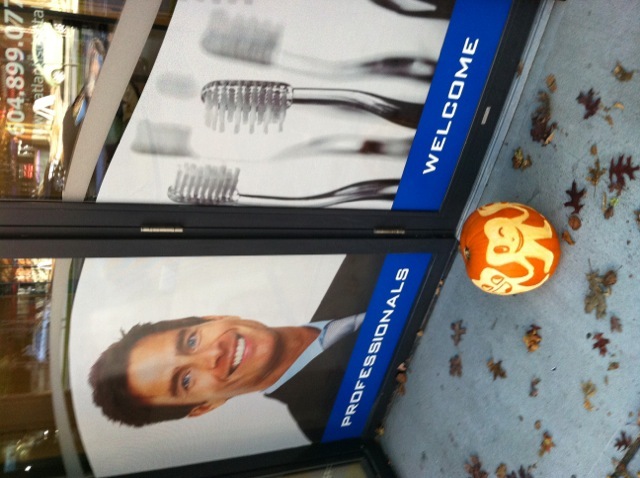 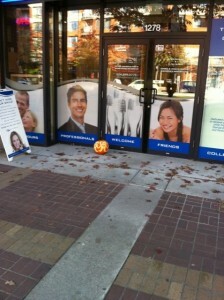 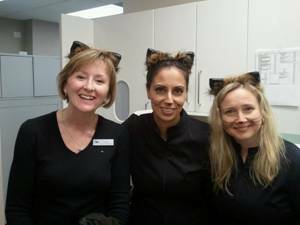 This year, Halloween was a memorable occasion at Atlantis Dental Centre. 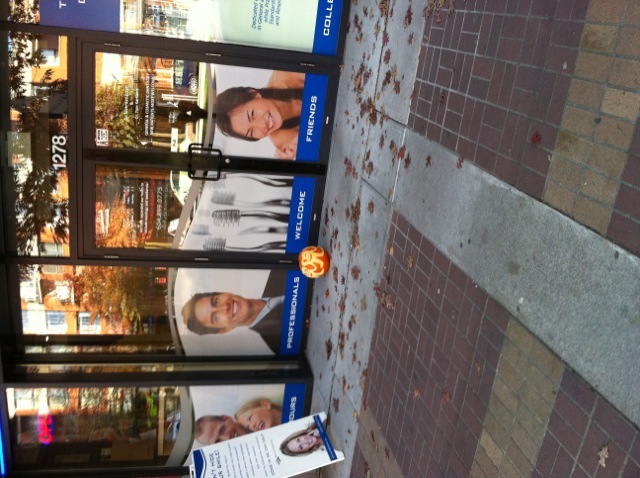 Our Vancouver patients celebrated by bringing the spooky festivities to our dental office. 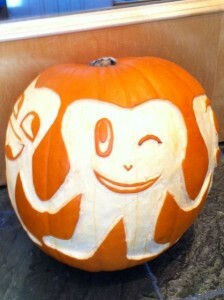 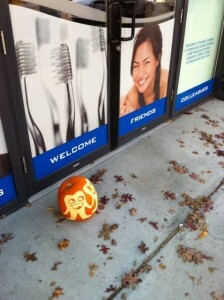 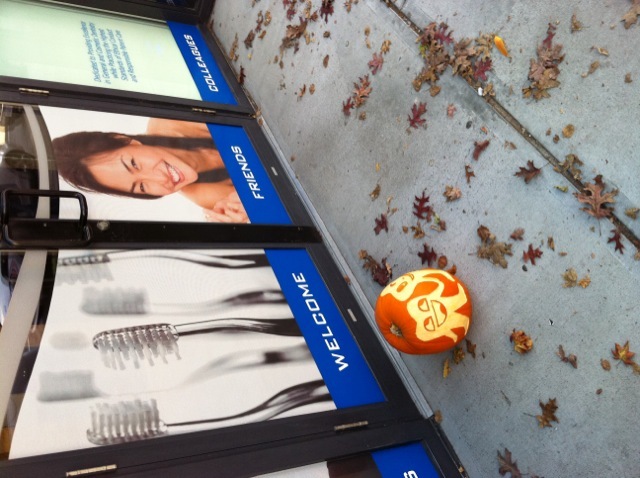 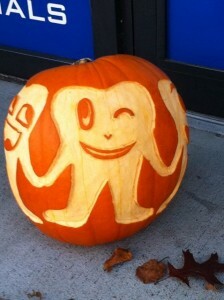 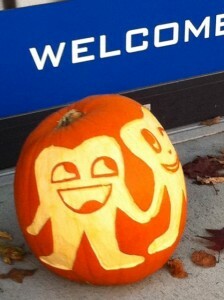 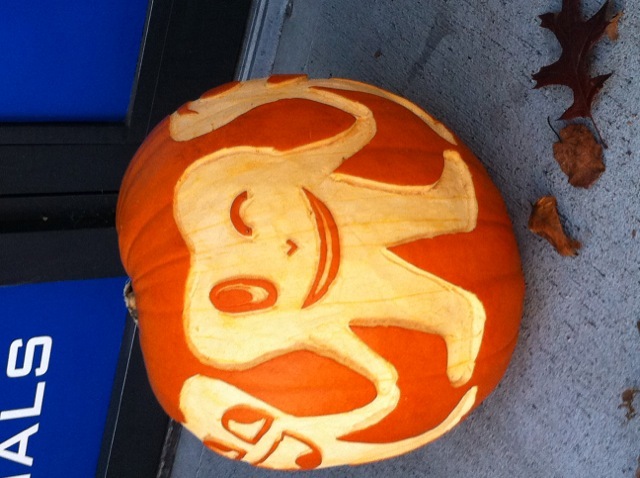 Remember, schedule your next dental appointment soon to clean and protect your teeth after all that Halloween candy!